This seven-day, Tokyo-based trip aims to give students a real understanding of Japan as an economic powerhouse and technological trailblazer. Visits to some of the country’s most iconic technology businesses are interspersed with cultural activities such as a sushi-making class and a scenic river cruise. Students will also have the opportunity to discover Japan’s beautiful natural landscape on a day trip to see Mount Fuji at Hakone. Arrive at Tokyo’s Narita/Haneda airport, meet your Adventure Leader and board a private coach transfer to your accommodation. Call in at the batting cages to experience one of the most popular sports in Japan – baseball! In the evening, take in the incredible view from atop the Tokyo Metropolitan Government Building. Rise early and head to the world-famous Tsukiji fish market before trying your hand at sushi-making. After an afternoon spent exploring the pop cultural haven of Harajuku, we finish the day at Shibuya Crossing; Tokyo’s iconic intersection. Visit the National Museum of Emerging Science and Innovation and marvel at the incredible developments in Japanese technology. In the afternoon, unwind on a cruise down the Sumida River before learning about Zen Buddhism at the Sensoji Temple in Asakusa. 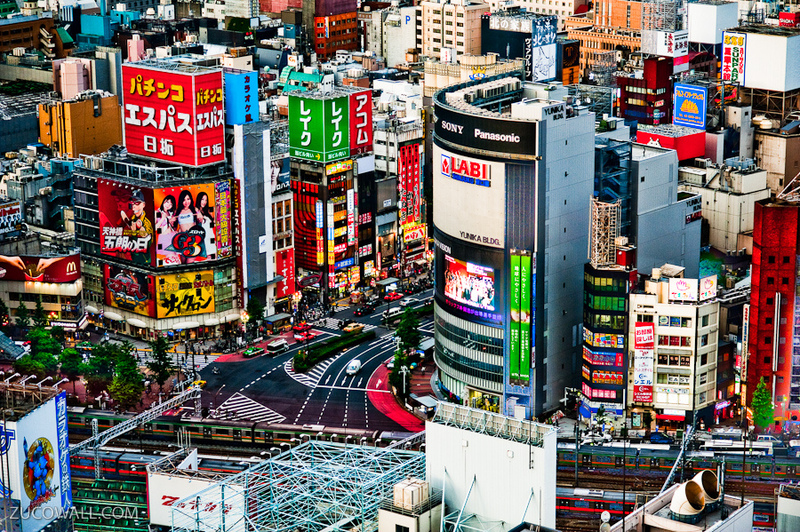 Finish the day with a visit to Akihabara – Tokyo’s neon-lit “electric town” and a hub of anime and manga stores. Start the day at Toyota’s Mega Web Car Theme Park to learn about hybrid technology and the environmental challenges modern car manufacturers face. In the afternoon, visit the Panasonic Centre and Sony Explora Science; a museum full of interactive exhibits based around science, technology and mathematics. Finish the day at the Odaiba Waterfront and relish the awesome views across Tokyo. Spend the morning at the Edo Tokyo Museum, learning about how Tokyo transformed from a tiny fishing village into the world’s largest metropolis. In the afternoon, observe the action on the trading room floor at the Tokyo Stock Exchange Market before ending the day with a bang at a Taiko drumming class. Transfer to Haneda/Narita Airport to end your Japanese adventure and return home!